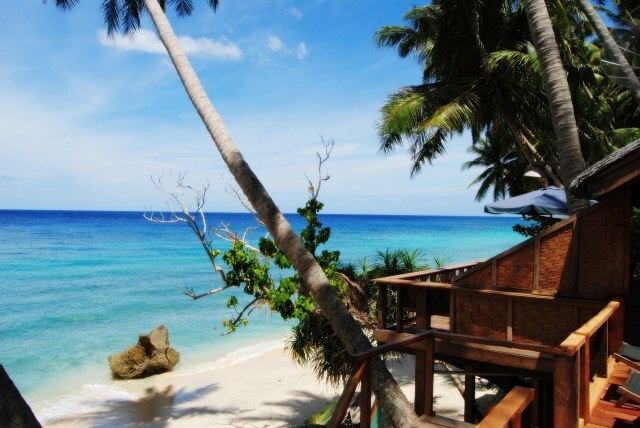 For those of you who want to travel to Sabang, there are beautiful tourist places that must be visited. If you do not, you will regret it. 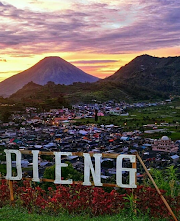 Well, here are 5 tourist attractions that I recommend for those of you who want a holiday in Sabang. Because Sabang is a city located at the most western tip of Indonesia. 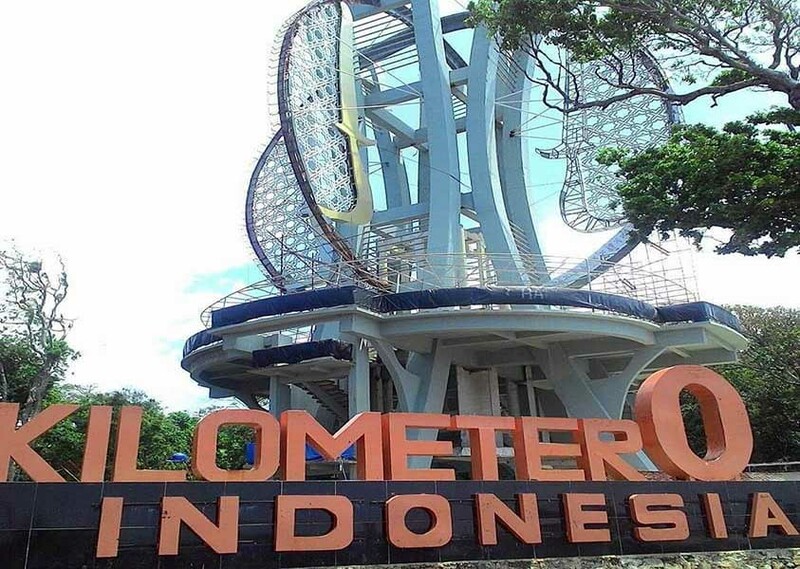 So, in Sabang there is a monument called Monument Kilometer Zero marking point 0 kilometer Indonesia. This monument is located in the village of Iboih and is surrounded by a very wow scenery. In this monument, you can also add knowledge by exploring this monument. As information, this monument was inaugurated by Vice President Try Sutrisno in September 1997. Well, this history. From his name already know that this is a fort used by the Japanese during the colonial era of Indonesia? 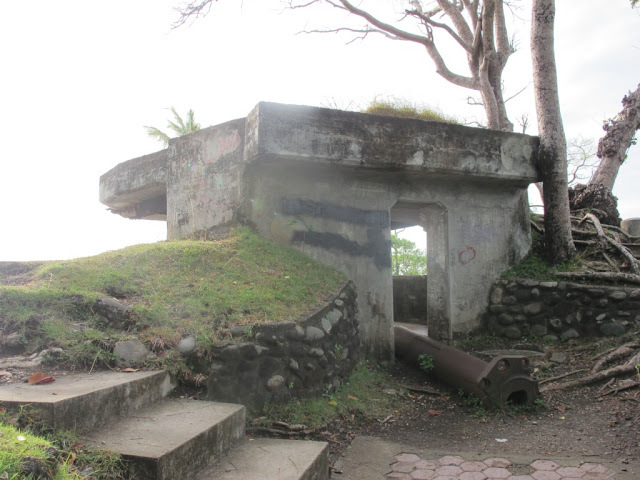 So, this fort was used as a fortress and armory for the Japanese troops. This fortress overlooks Anoi Itam beach and this is where the Japanese take shelter from the sea lane attack. Another name for this fort is the Anoi Itam Fort. Booommm !!! This is one of the paradise worlds thrown at Sabang. Because of the beautiful scenery and clear water on this beach, there are no words that can describe the beach completely, in addition to feel it yourself. 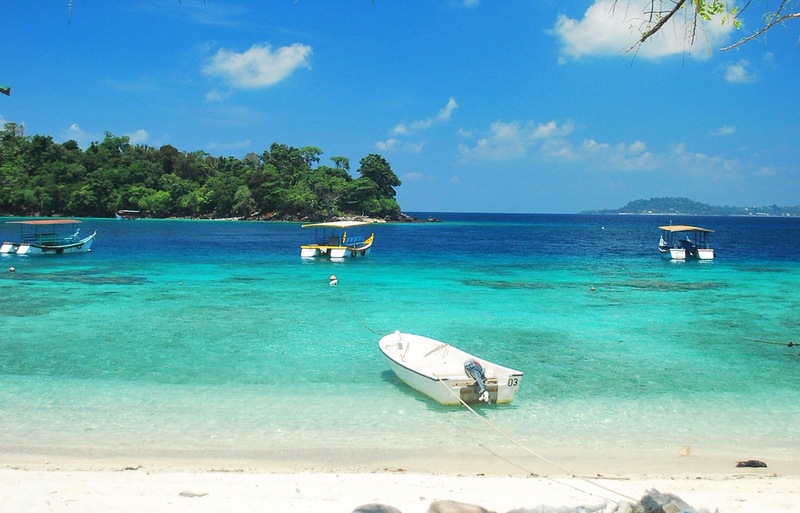 The beach is located at the western edge of Pulau Weh and faces the Indian Ocean. This again there is a beach with a charming world paradise atmosphere. I think this is the beach with the whitest sand I have ever seen. Children are definitely excited to play with sand. Sitting and relaxing while enjoying the sea breeze at this beach will really remove the burden or stress that is in your head. 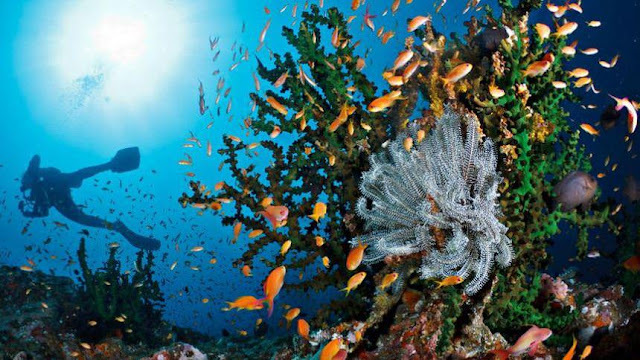 Lastly, if you have a hobby of diving and snorkeling? 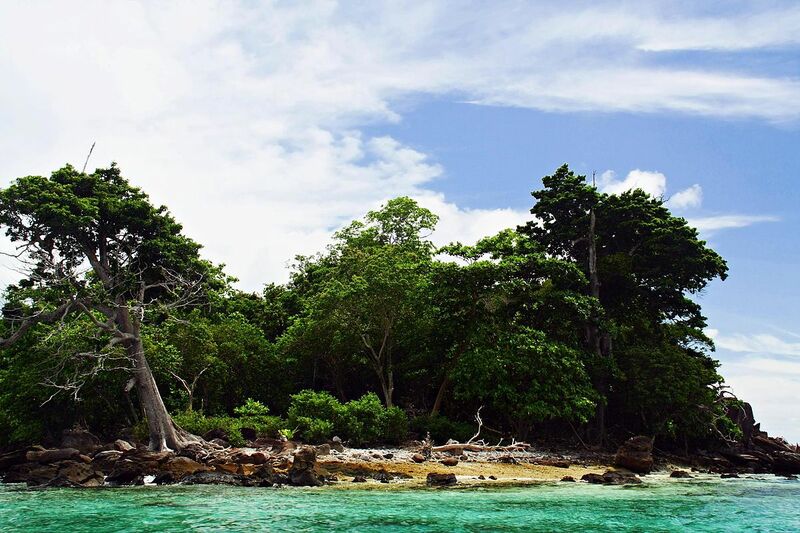 It's really lucky if you see the underwater beauty and coral reefs on this uninhabited island beach. Very unfortunate if the diver and snorkeler do not stop to this island if a holiday in Sabang. The island is located northwest of Pulau Weh. 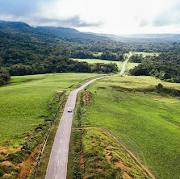 Well, that's 5 Places This Tour You Must Visit if you want to travel to Sabang. It will be sorry if you do not visit these places.